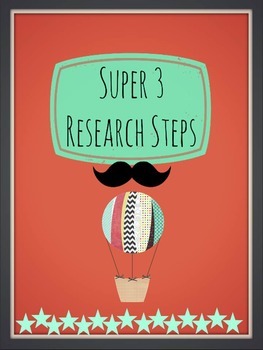 This lesson introduces the Super 3 Research Skills to students in grades k-2. The Super 3 Research Skills are a condensed version of The Big 6--which is used for older students. The steps are 1. Plan 2. Do 3 Review. 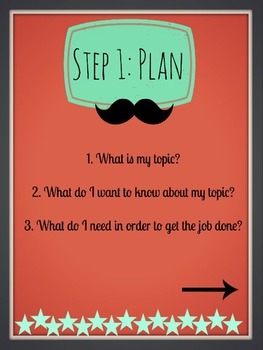 This lesson introduces the steps and then as a whole group, goes through each step using whatever topic the class chooses. 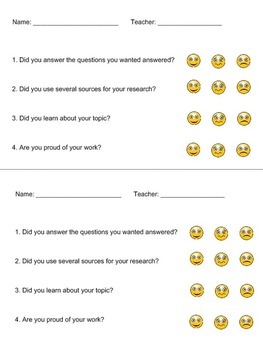 I have included a printable self-assessment rubric for students to use for the "Review" step of The Super 3. This lesson will take at least 2 thirty-minute class periods to complete. 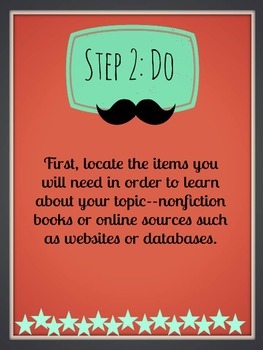 It's a whole-group mini research project for students in k-2!